The Department of Art at The University of New Mexico celebrates its 90th anniversary Saturday, March 30 from 6 – 9 p.m., with an exhibition by the Graduate Art Association in the Art Annex, and refreshments and live entertainment in Hodgin Hall. The event is free and open to the public. 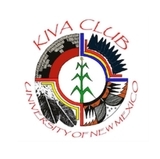 Established in the 1928 – 1929 academic year with four instructors, Brice Sewell in sculpture, Kenneth Chapman (Native American Art), Ralph Douglass (commercial and advertising art) and Carl Redin (landscape painting), UNM’s Department of Art has grown to a large department with ten areas of focus in Studio Art, as well as Art History and Art Education. 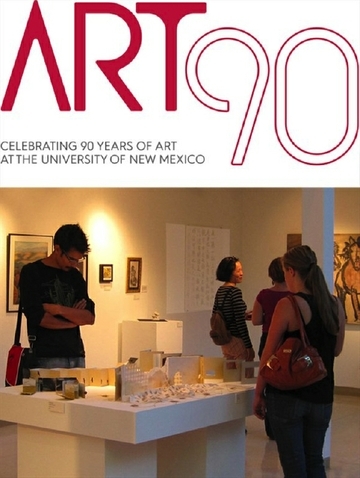 The UNM Department of Art celebrates its 90th anniversary. The Department of Art’s graduate program has been ranked No. 48 out of 200 MFA programs in the nation. The program offers seven different areas of concentration: painting and drawing, photography, ceramics, sculpture, printmaking, experimental art and technology, and art and ecology. The UNM Department of Art has much to be proud of with national and international rankings in Photography (No. 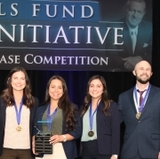 5, according to the recent rankings by US News and World Report), an annual Visiting Artist Program and exciting events and exhibitions, activities that enrich the education of those who will be the creators, historians, and teachers of the Arts. “Discovery is at the heart of the actions our students make, marking canvas, paper, stone or wood; building, recording, and discussing the arts. It is through their experimentation that we see and hear and experience something new,” said Justine Andrews, associate professor and chair of the Department of Art. “In finding the new through art, our students bring to each other, and to their families and community the vibrancy of innovation. Beginning with the first undergraduate classes a student takes in Studio Foundations to our graduate degrees in Art Studio, Art History, and Art Education, we are proud of our excellent programs, faculty, and alumni. 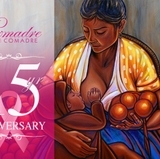 For more information, vist UNM Art.